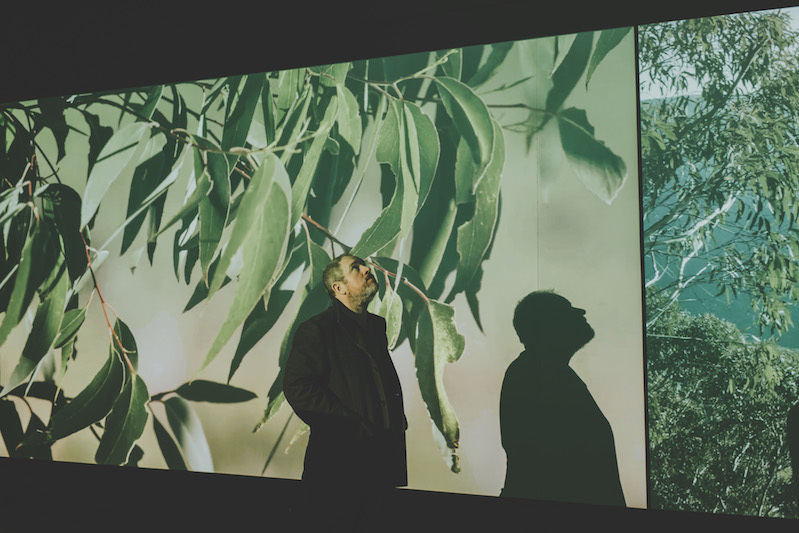 LOCATED IN THE HEART OF KATOOMBA, the Blue Mountains Cultural Centre encompasses the Blue Mountains City Art Gallery, Katoomba Library and Into the Blue, an interactive exhibition that explores the history and natural landscape of the Blue Mountains. Inside the gallery itself, visitors can access a broad range of innovative and creative cultural programs throughout the year. And, with an external viewing platform that takes in panoramic vistas of Katoomba and Jamison Valley, the view from outside is just as impressive. Since being launched in 2014, the Blue Mountains Cultural Centre Collection has continuously grown. Each artwork within the collection is selected based on quality, relevance, value and its ability to celebrate the cultural identity of the Blue Mountains. New acquisitions to the collection include works by Andrew Merry, Locust Jones, Kurt Sorensen, James Blackwell, Koichi Ishino, Joan Ross and Karen Miranda Abel.